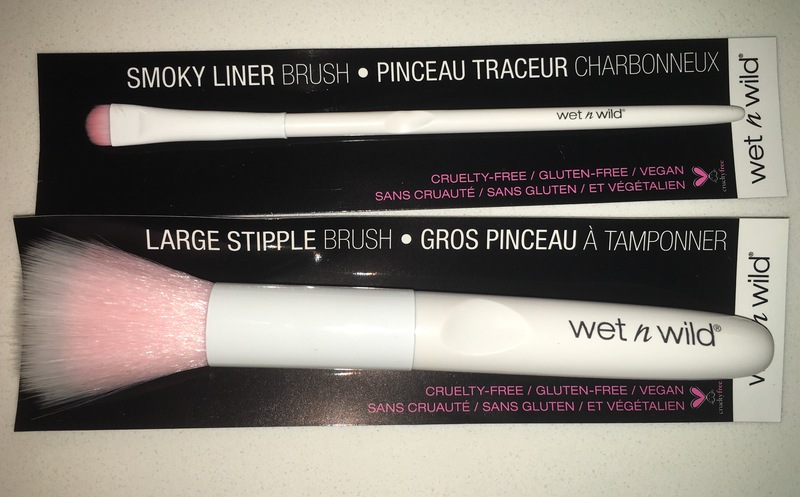 I remember trolling the beauty section of the WalMart in Peterborough when I was a preteen and picking up Wet N’ Wild makeup. 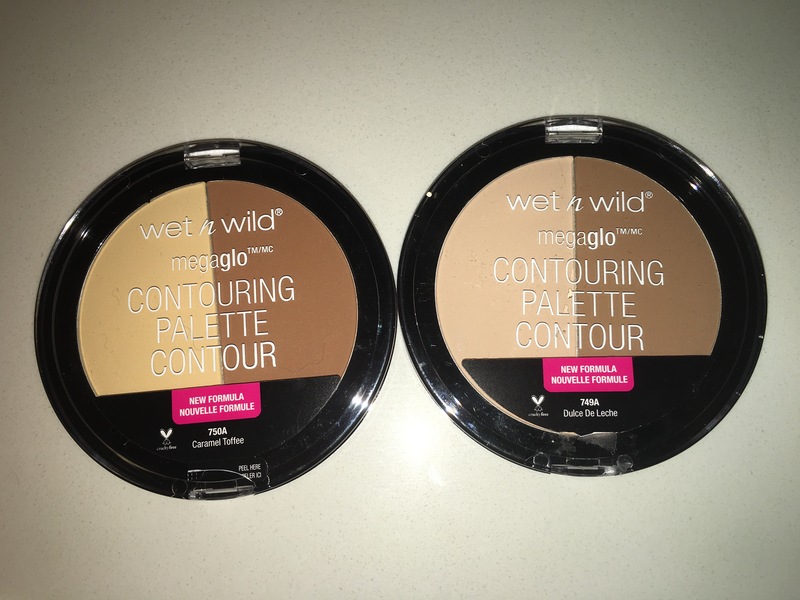 The price was always right, and having no real experience with makeup, the packaging spoke to me. I did abandon the brand mostly because the grunge era followed resulting in no makeup and a lot of men’s plaid shirts. Possibly not my finest era come to think of it – I shall ask my mother to burn the photographic evidence! 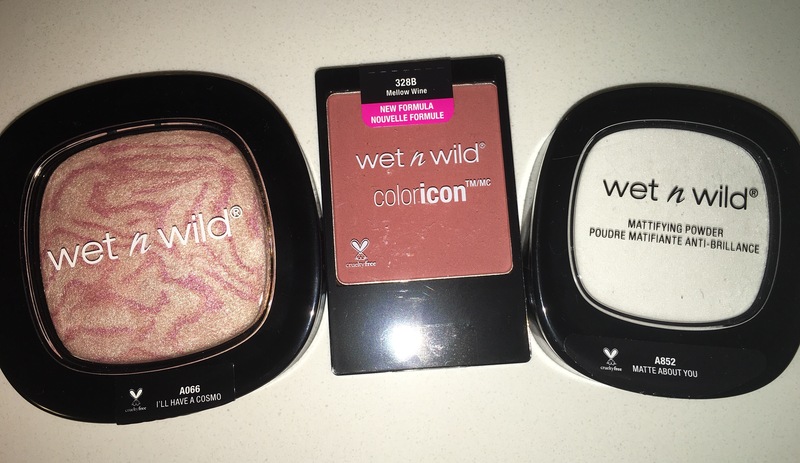 Whatever the reason, I left Wet N’ Wild products behind and haven’t gone back to them – completely ignoring them in my makeup shopping. 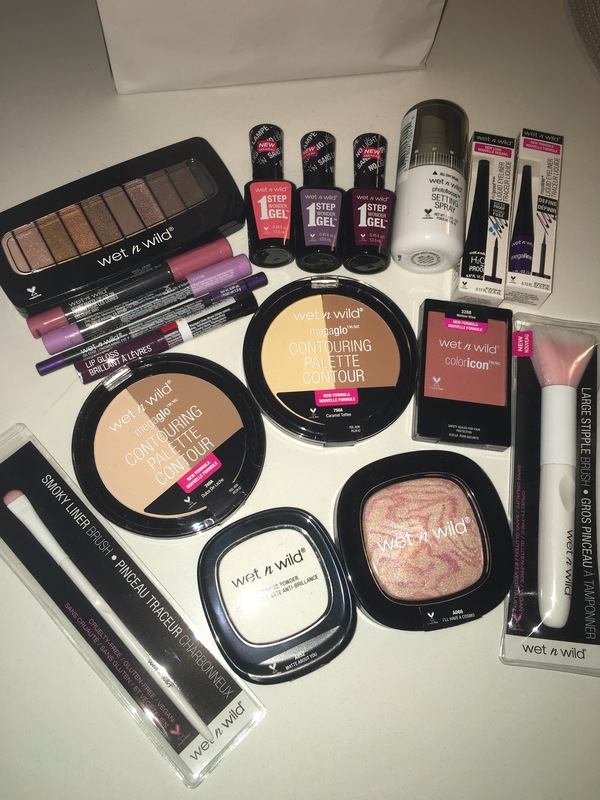 That is until Beauty Vixen got invited to attend a Wet N’ Wild brand event and was kind enough to share her haul with me so I can reintroduce myself to the brand. I will follow up with a more detailed posts about my experience with each of the products – I need to actually spend some time trying them out. My initial thoughts are very positive! I love the packaging – they’ve come a long way from the 80s brand that I remember. 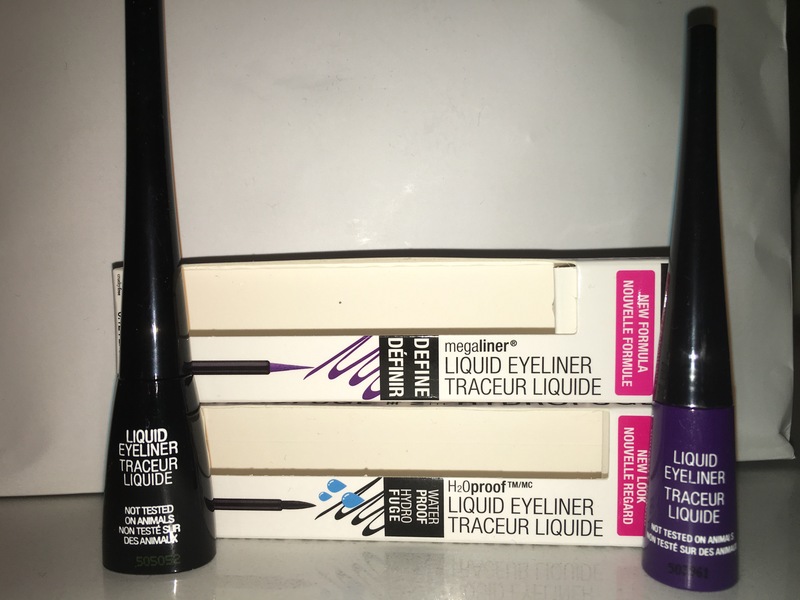 The quality is good- the powders blend great, the 1 step wonder gel polishes are amazing, and the liners and lip products up there in quality with their drug store counterparts. 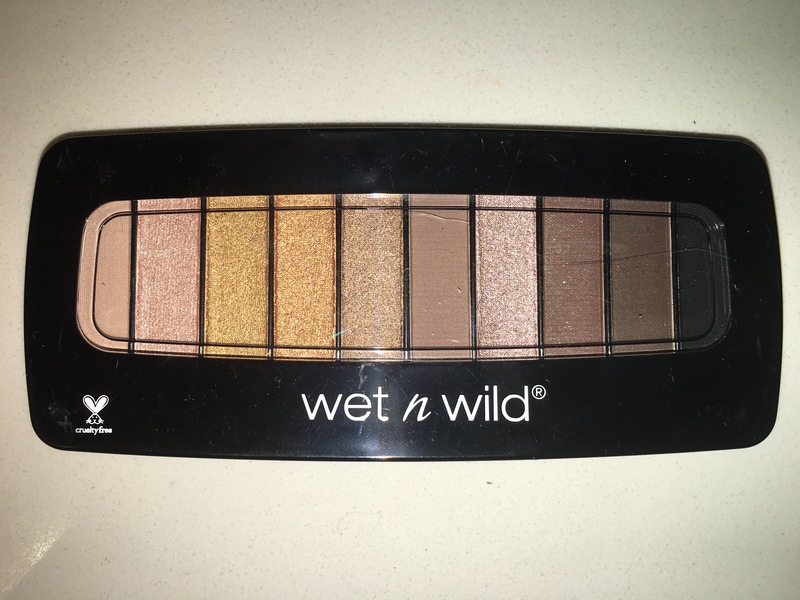 What’s the best is that feeling I had when I was a preteen about makeup is creeping back up – and I’m having so much fun playing with the Wet N’ Wild products! 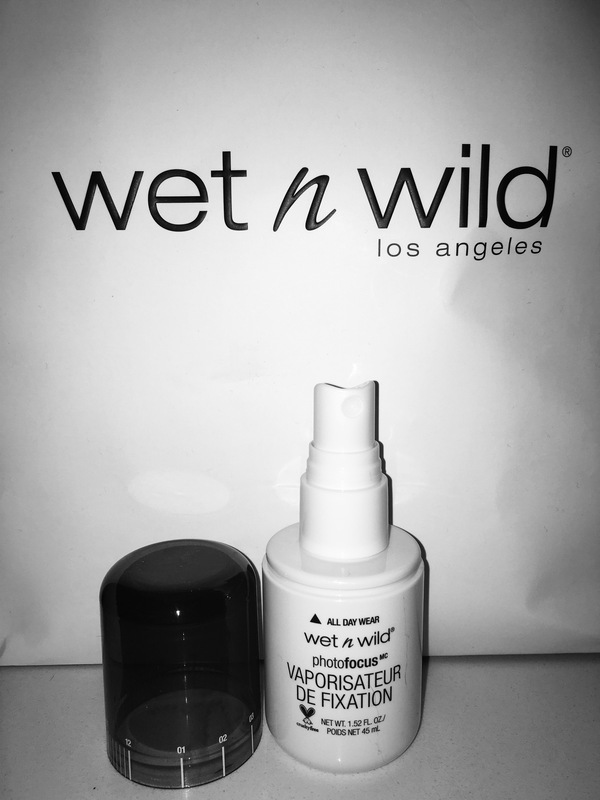 Thanks Wet N’ Wild and thanks Beauty Vixen!! Here are some photos of what I am playing with. Stay tuned over the next month or 2 for my reviews of each of them. 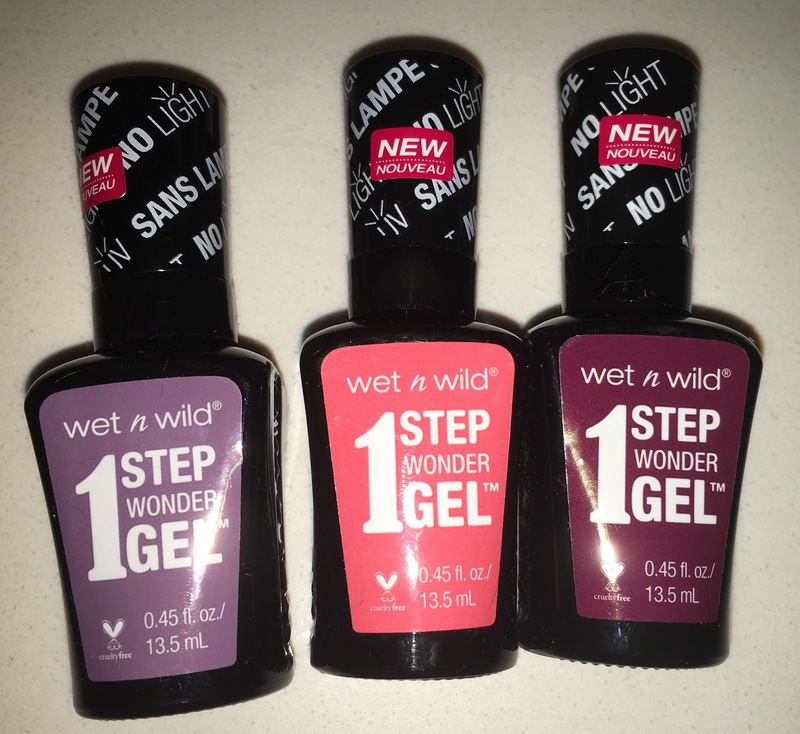 This entry was posted in Beauty and tagged cosmetics, makeup, nail polish, shopping, wet n' wild by maldham. Bookmark the permalink.